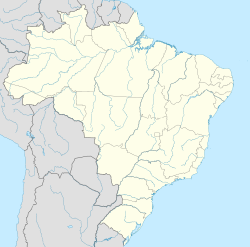 Ibirité is a Brazilian municipality locatit in the state o Minas Gerais. The ceety belangs tae the mesoregion Metropolitana de Belo Horizonte an tae the microregion o Belo Horizonte. Its population is 152,000 indwallers (in 2007).